The 4AC14L air conditioner has an energy rating of 14 SEER, which means it can significantly lower your utility bills, compared to an older model. 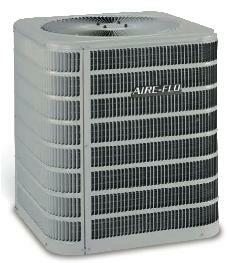 It works efficiently to deliver exceptional cooling comfort day in and day out, year after year. 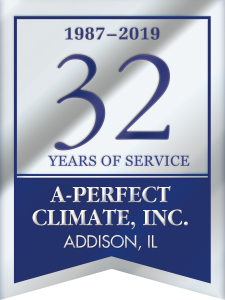 The 4AC13L air conditioner has an energy rating of 13 SEER, which means it can significantly lower your utility bills, compared to an older model. 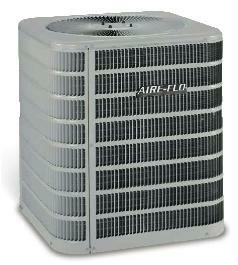 It works efficiently to deliver exceptional cooling comfort day in and day out, year after year.